The Green Party of Nova Scotia recognizes the intricate connections of a healthy environment, conservative use of our natural resources, thriving communities, and a sustainable economy. (K’jipuktuk) The Green Party of Nova Scotia says that Ontario’s election of the first Green MPP is a significant achievement. 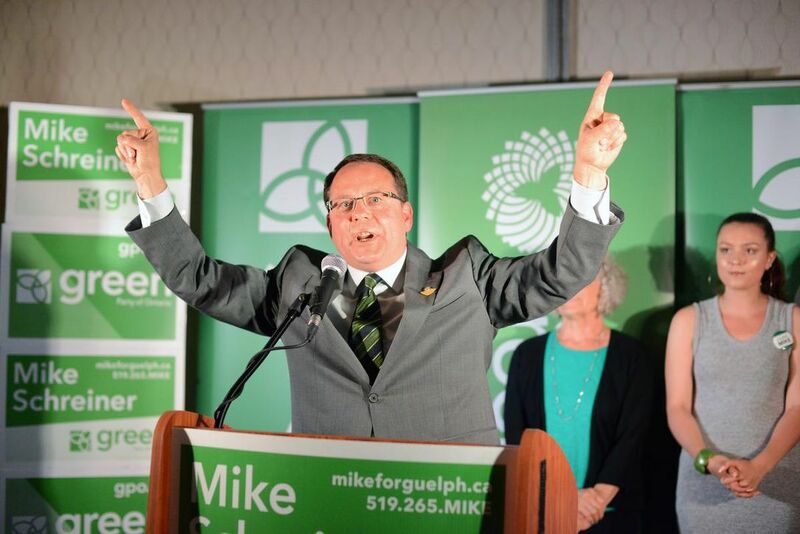 The newly-elected Guelph, Ontario MPP joins other Green representatives from New Brunswick, Prince Edward Island and British Columbia, bringing the total number of elected provincial Green officials in Canada to seven. Trappenberg admits that Schreiner will have a challenging job. “With a majority government, it can be tough to get your own agenda across. But Greens are consensus builders,” he said. Meanwhile, here at home, Trappenberg has a message for Nova Scotians.